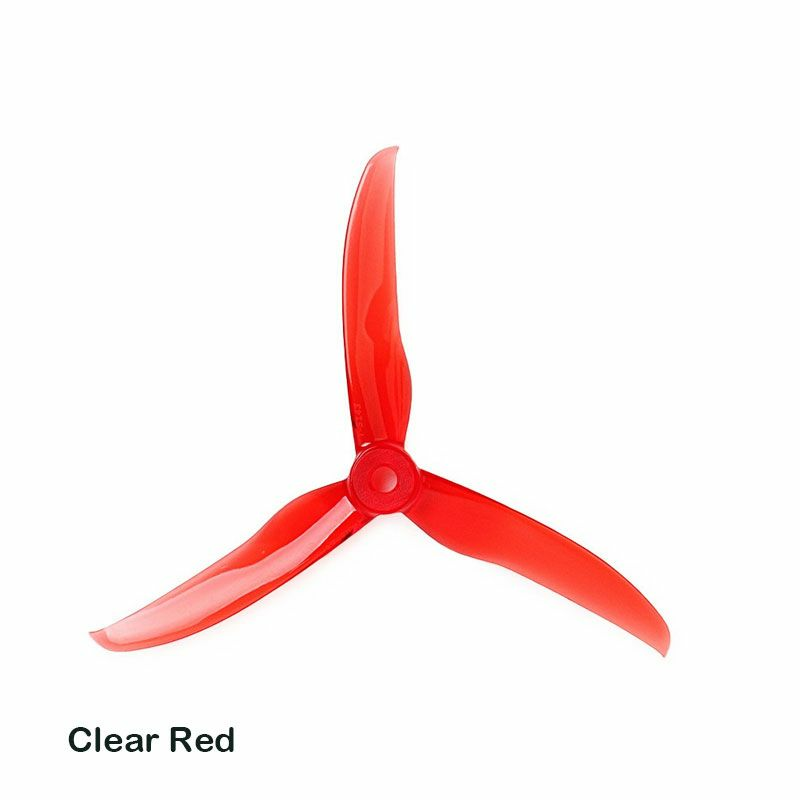 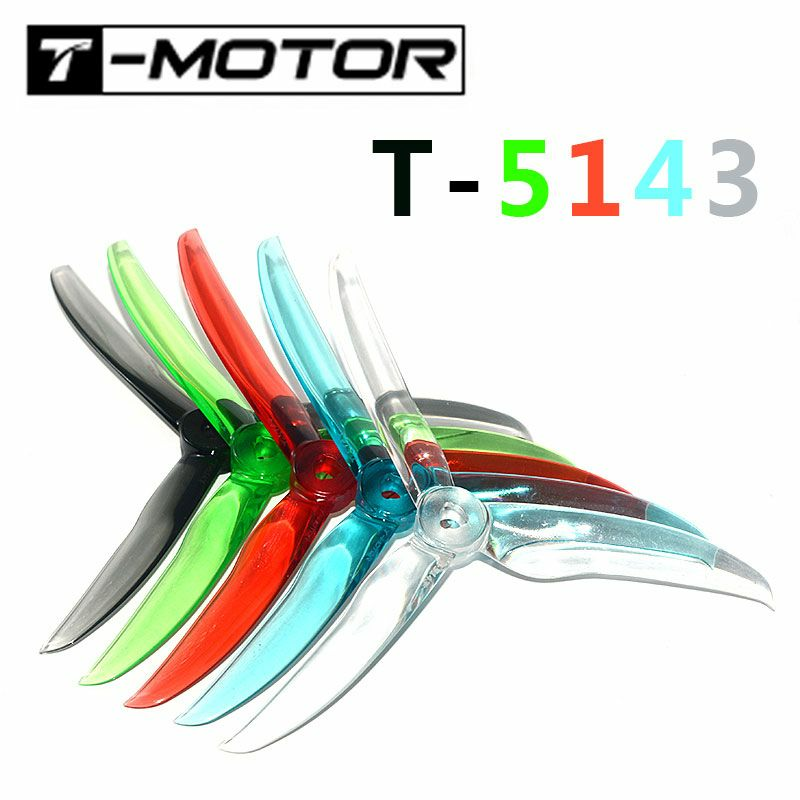 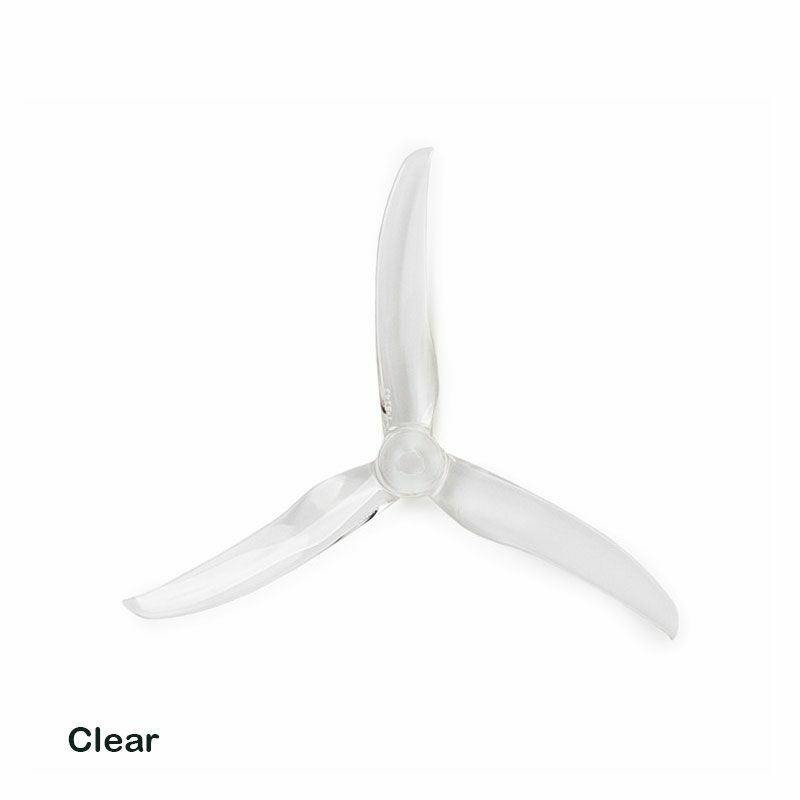 T-Motor T5143 ultralight propeller is specially designed for fpv racing drones. It is light weight, smoothness, high efficiency, fast response and remarkable balance to FPV at will.It is great for freestlye and light track. 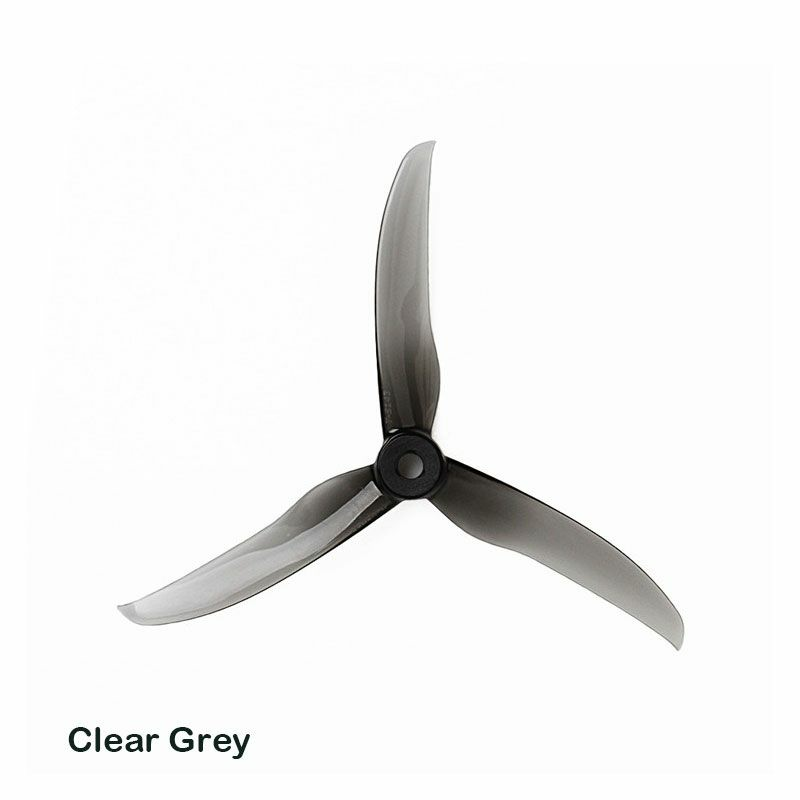 It is suitable with Popo system such as the F40PROII,F60PROII and other normal motors.